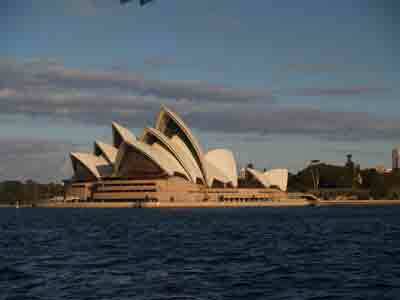 We finally sailed through Sydney Heads and into the harbour itself. And all the hype about this being the most beautiful harbour in the world is true! We enjoyed our sail down from Pittwater, a light breeze and calm seas which is a pleasant surprise for the Tasman sea. 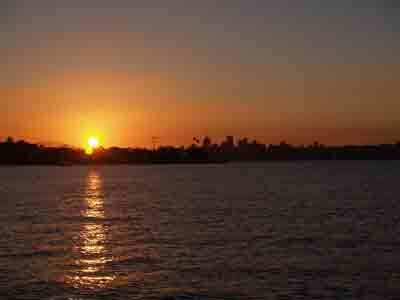 We spent the first night at anchor in Rose Bay with a glorious sunset view of the harbour bridge. Now we are snugged down in a gunk hole on the north harbour, safe and quiet but it’s within 15 minutes of down town. What a luxury!